I’ve been really busy in the past months due to my studies. In this post, I am going to share to you one platform that I have learned in one of my courses. 1.) Teacher and students create their Canvas accounts. 2.) Teacher creates a course/classroom. 4.) Students submit work in Canvas. 5.) Students comment and give marks to other students work. One of the interesting thing about Canvas is that the teacher can set the comments anonymously. Aside from the comments, students can also give marks based on the rubric created by the teacher. 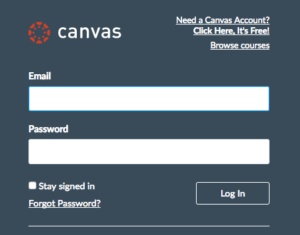 I have not explored the full capability of Canvas yet, but I think it is a very good tool for peer review. It’s FREE, so you should try it.